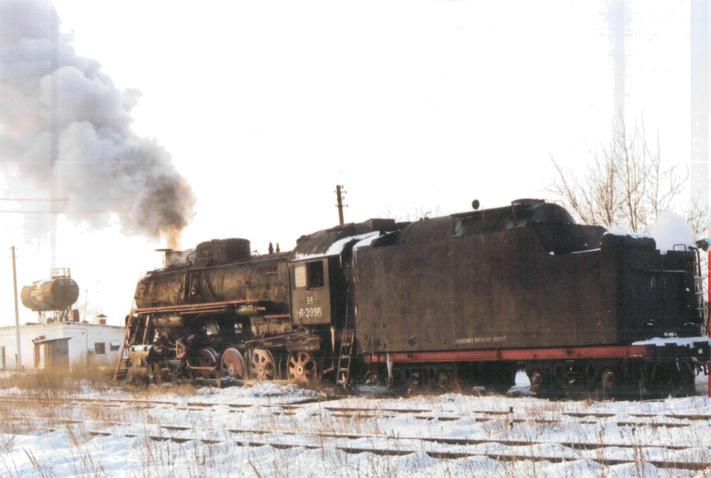 Belarus steam shunting locomotive of class 9Pm. 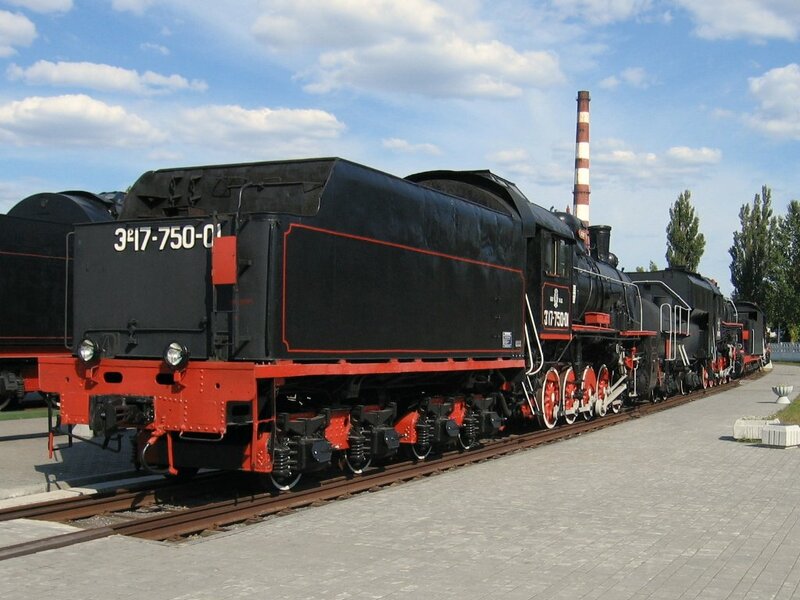 These locomotives were built in 1935-55, there are at least 2 of them in Belarus: in Baranovichi museum and in Brest museum (workable). 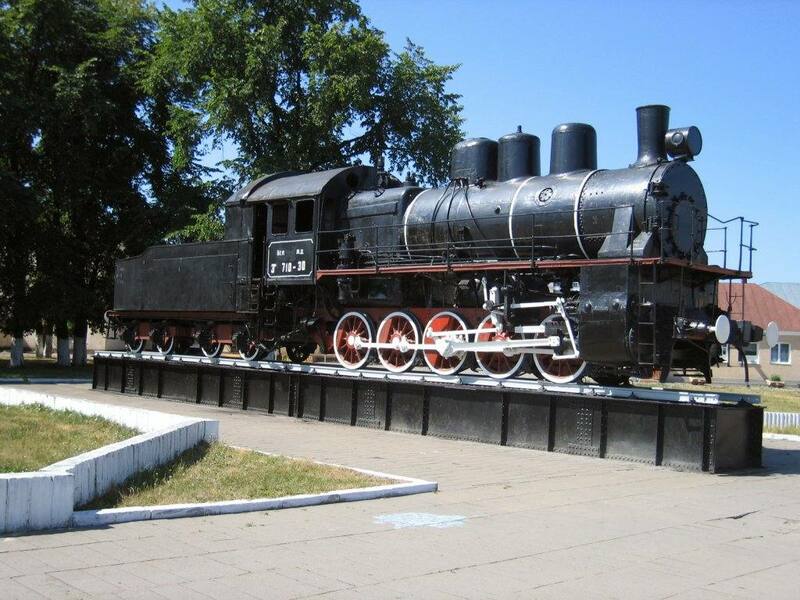 Steam locomotive EM-710-20 is plinthed as a monument in front of the railway station of Baranavichy. From the outside it looks to be in a very good condition. Steam locomotive ER-17-750-01 seen from the tender side in the railway museum of Brest. 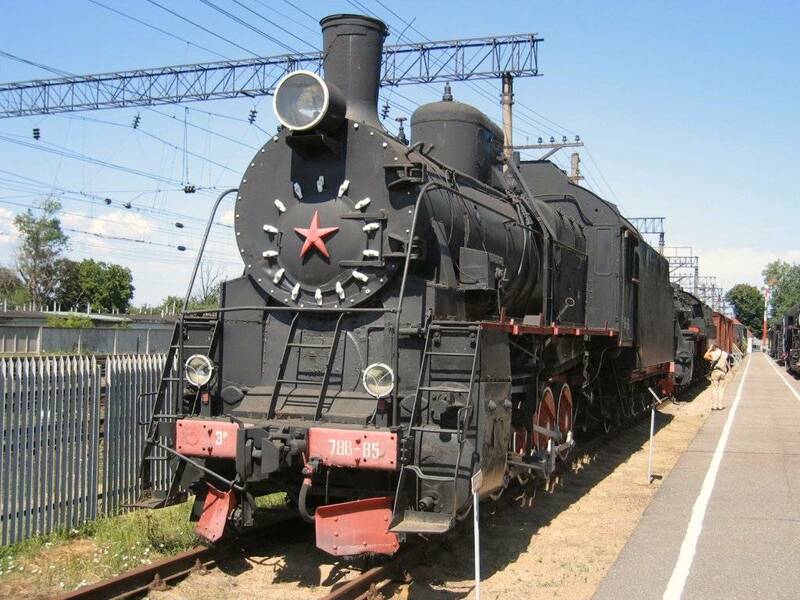 Steam locomotive ER-770-36 in the railway museum of Brest. 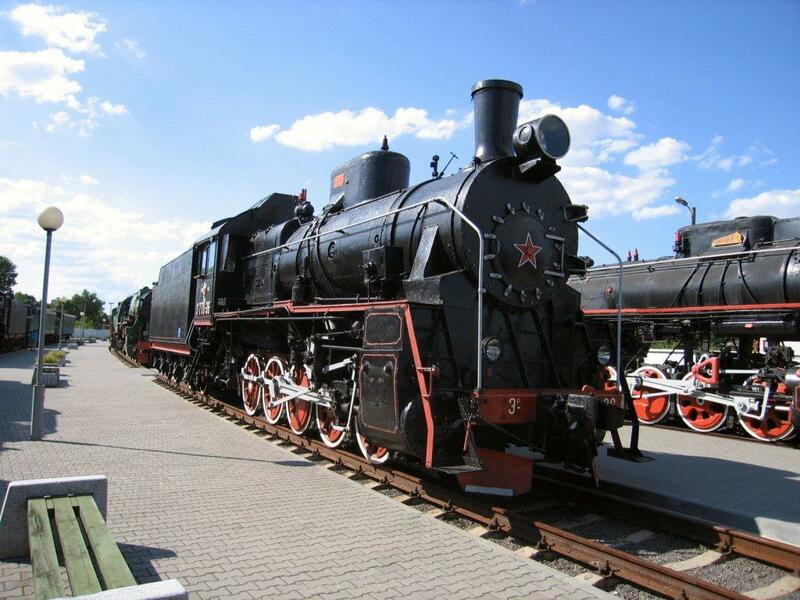 Steam locomotive ER-788-85 in the railway museum of Baranavichy. Steam locomotive FD20-1237 in the railway museum of Brest. 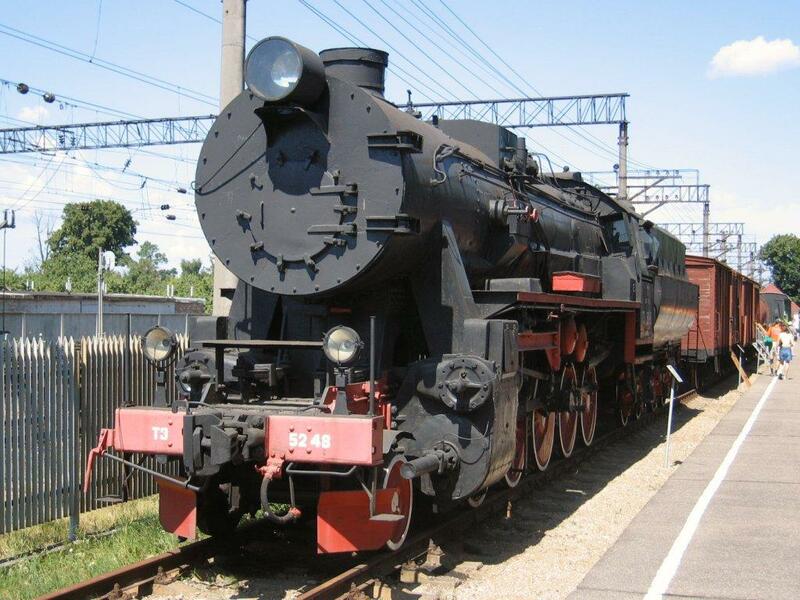 Steam locomotive L-1259 in the railway museum of Brest. 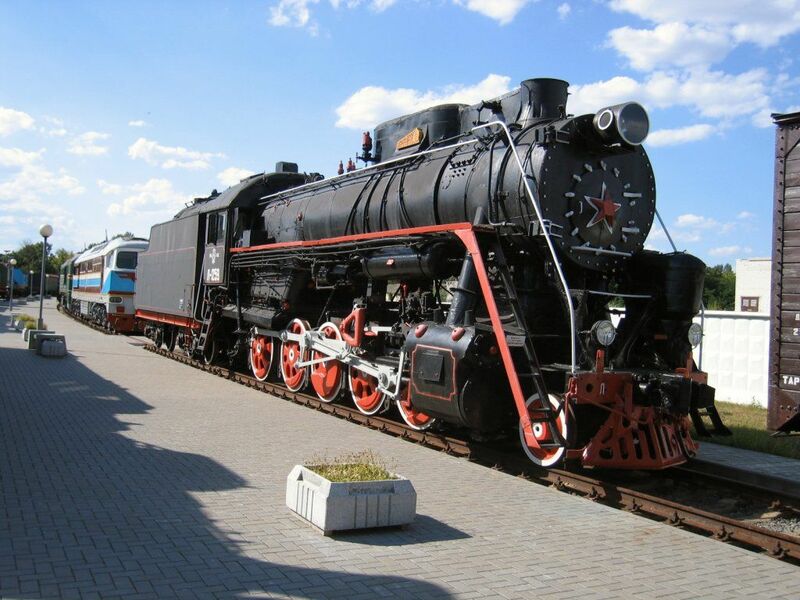 Steam locomotive LV-0202 in the railway museum of Brest. 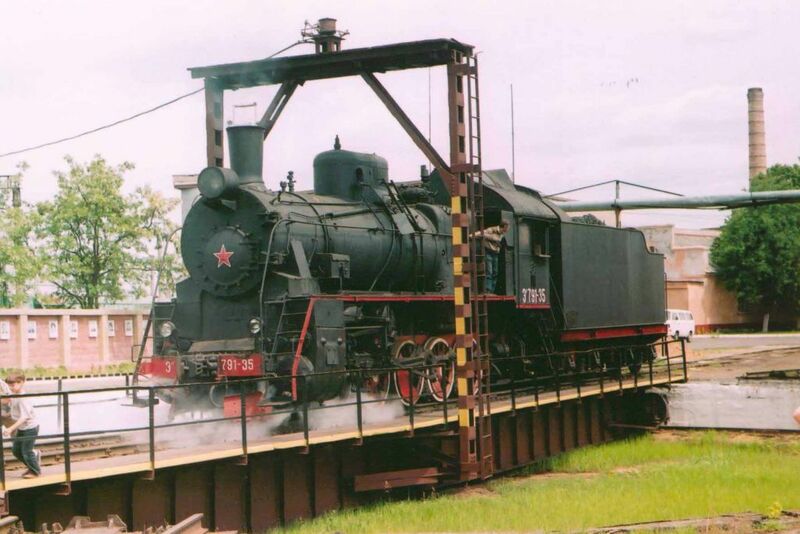 Steam locomotive TE-5248 in the railway museum of Baranavichy. 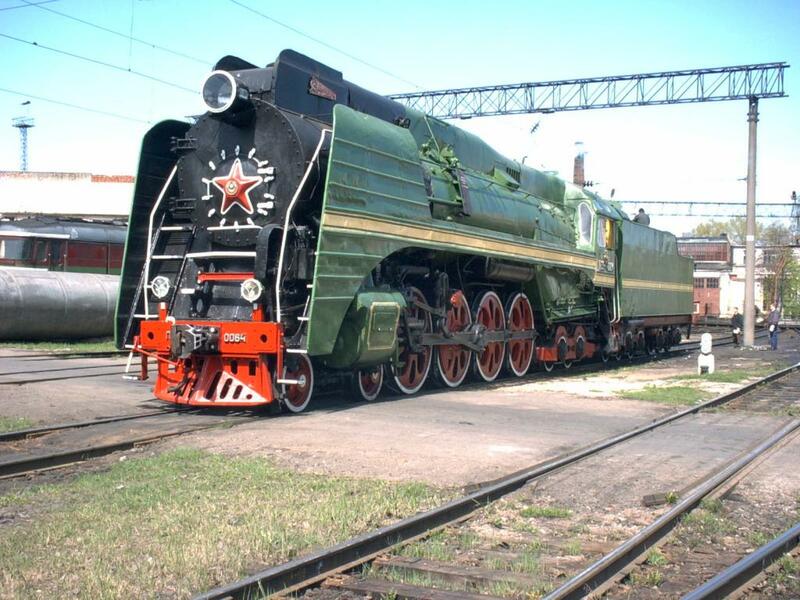 Locomotives of this class are actually German class 52, captured by the Soviets after the second world war. Steam locomotive ER 791-35 (in working order) in the depot of Brest, 5 june 2004. 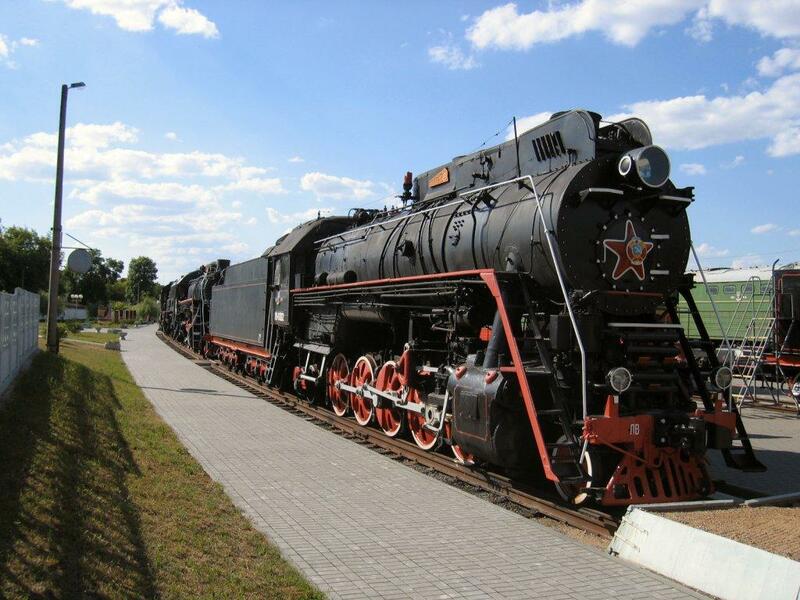 Belarus steam locomotive of class L. There are about 25 of them in Belarus. 3 of them are in museums, one of them is workable. About 8-10 of them are used as mobile boilers. 1945-55 years built, max. speed - 90km/h. 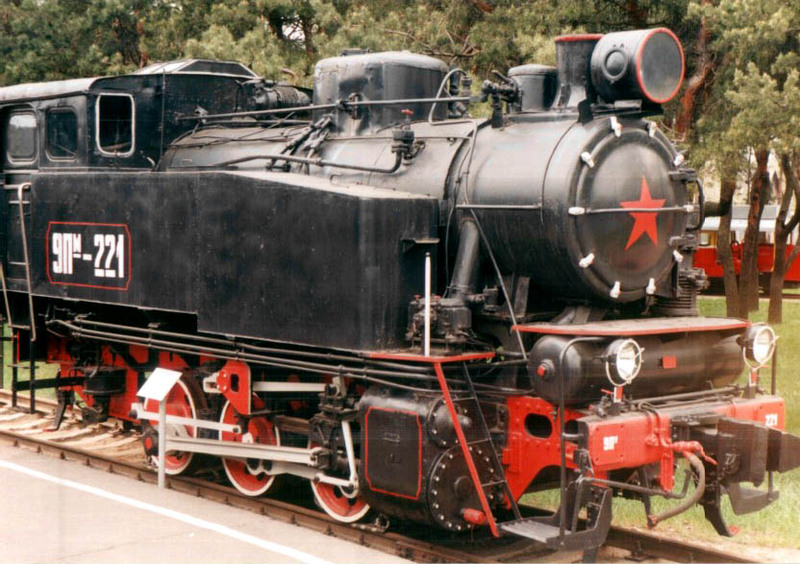 Belarussian steam locomotive P36 0064. 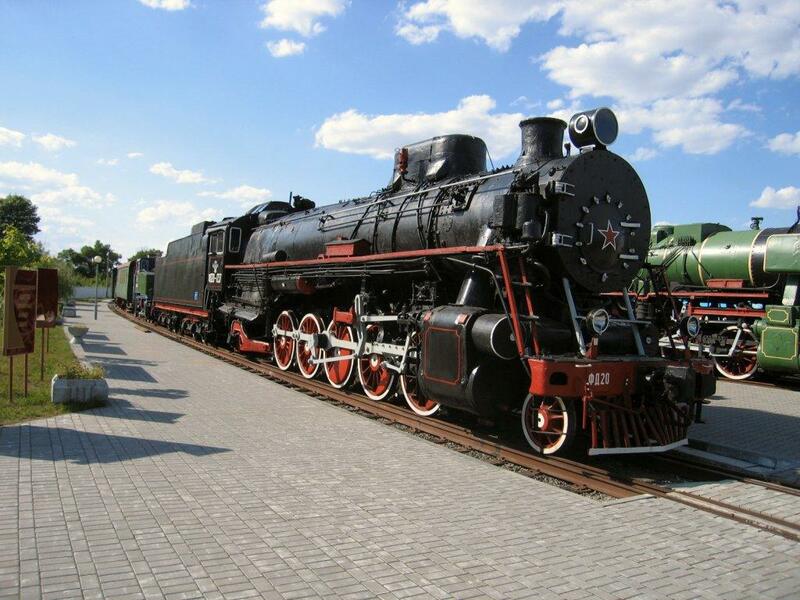 The photo was taken in Minsk on May, 8th, before the departure of the locomotive for Brest with train.